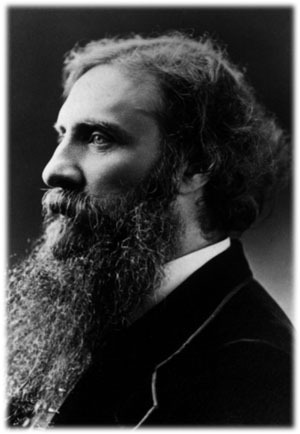 George MacDonald | The Happy Wonderer ~ ellen b. 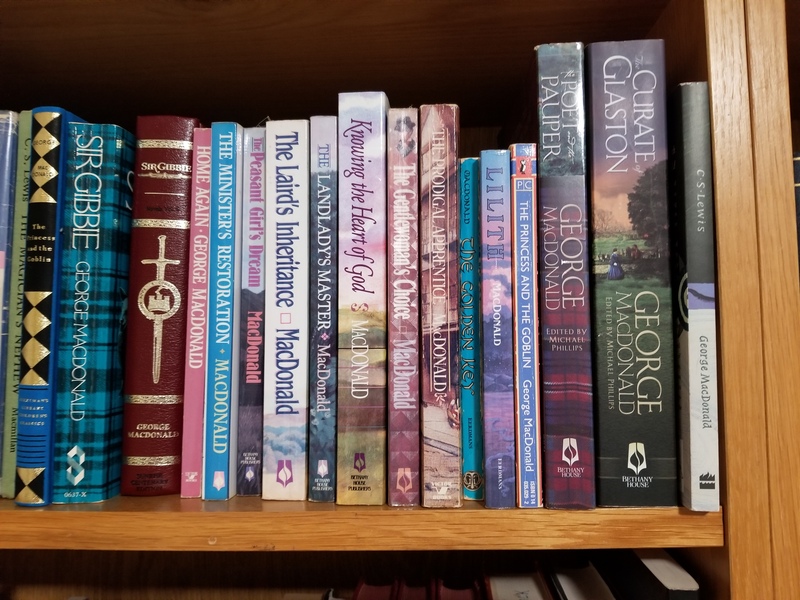 A favorite author of mine is George MacDonald and this is one of his stories that I really loved. It just happens to be Ruby bound so I’m sharing it. And I saw these pretty little Ruby Flowers (Sweet Williams, thanks Lovella) at the Bellevue Botanical Gardens today and I’m throwing them into the Ruby post, too! For more Ruby Tuesday Posts visit our lovely hostess Maryt at Work of the Poet.